VirtuePoint infotech is committed to help its customers with low system development cost and bring their products or services to market faster. We are builing applications by heart and we are very strict in deadline. We are believing to provide good quality service and serve it only if it satisfy all these criteria. 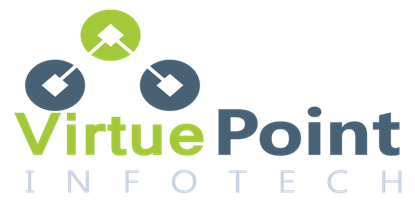 We have initiated the VirtuePoint infotech and our goal is to provide excellent service to our client.